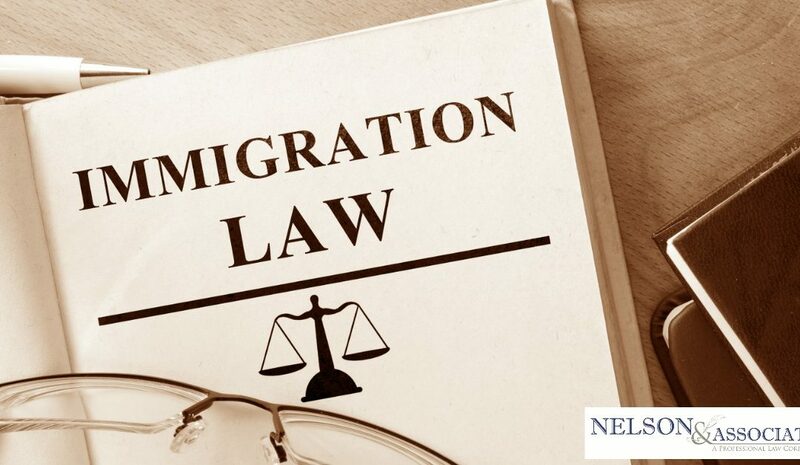 With the current political climate, Immigration Law is a highly important field. Due to the passionate opinions on both sides of the spectrum, a strong litigation team is especially crucial for immigration lawyers. Our newest addition to areas of practice, immigration law court reporters, allows attorneys and paralegals to confidently book a service with Beovich, Walter and Friend. Our trusted firm is a name that is know for its highly responsible and receptive team that will do whatever they can to fulfill clients’ many needs. It is well known that BWF is a firm that can be trusted not only in Portland, Oregon, but across the entire United States.